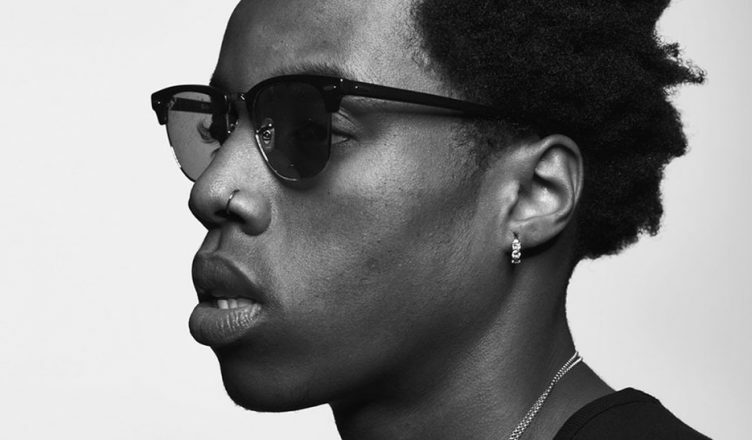 After much speculation surrounding whether or not BlackBear would still headline this year’s Sun God Festival, Associated Students, Concert & Events (ASCE) announced on their Facebook page this afternoon that Roy Wood$ would replace the artist as this year’s headliner. BlackBear apologized in his Instagram story for not being able to make his set performances, however, UCSD ASCE replaced him with Canadian rapper Roy Wood$. Wood$ is set to perform at 4:45 p.m. at Sun God stage. The Great UCSD Meme Revolution — An Overreaction?